Our replacement 1-1/4" grommets are made of a black neoprene material for extended service life. 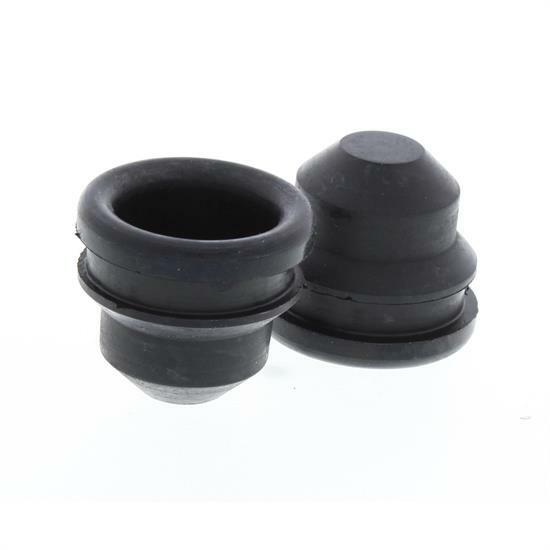 Can be used as a plug, or a grommet for push-in style oil breather caps by trimming off the bottom. Fits into a 1-1/4" valve cover hole.